A couple of years ago - when I first began making my own cards - I spent a lot of time on Google and YouTube trying to learn and figure out what I was doing. What I found was that, although in most cases, the information I was seeking was out there - you almost had to know EXACTLY what to search for in order to find the answer you were seeking. Card makers are not a secretive bunch (at least as far as I've encountered). We will share techniques, knowledge and creations willingly with the blogosphere. However, a lot of times the "trick" or technique may be a short line within our post, or a response to a comment, and when someone is searching for that little bit of information - it can be difficult to find. 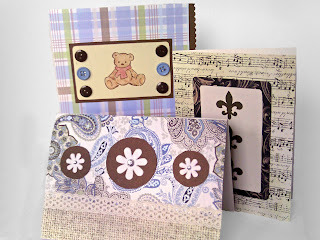 Still from the old blog, but a little more experience making cards by this point. I've been asked numerous times by people about HOW to get started in cardmaking. What supplies do you NEED to have/get without spending a ton? How do you decide on a layout? How did you do THAT? How do you mail the cards? 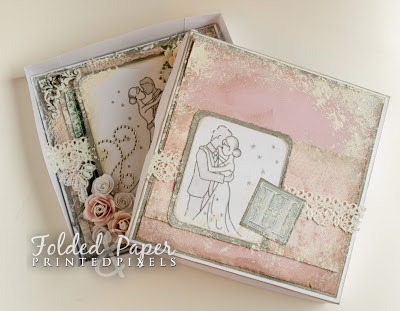 I thought it was time for a series of posts dedicated to STARTING cardmaking. This will be about the cards, not about blogging or photographing your completed cards - there are a ton of extensive tutorials out there about those topics! That's not to say that this series won't be for everyone. For those experienced with card making, I would love to have your input in comments below, or even a link to a response post. It will only benefit to have others' tips, suggestions, and opinions, added to the information. 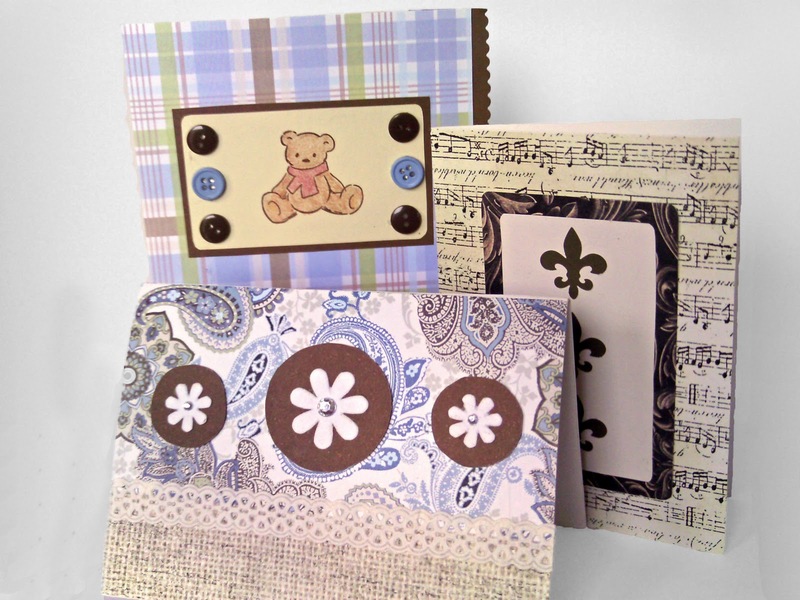 And, in the process, even those of us who have been making cards for some time may learn something new! I'm not saying that I'm an "expert" or that I know everything, but I' have been making cards for a few years now, and have learned a lot of things through trial and error - and hope to save someone else the frustrations I had as I learned, and the cards that fall apart because of using the wrong adhesives or not knowing how to make the layers stick! We will begin next Wednesday with Supplies: What you SHOULD have, and what you can make do without (for now). Even though I've been making cards for a while now, I'm looking forward to your insightful posts. I know I'll learn something!